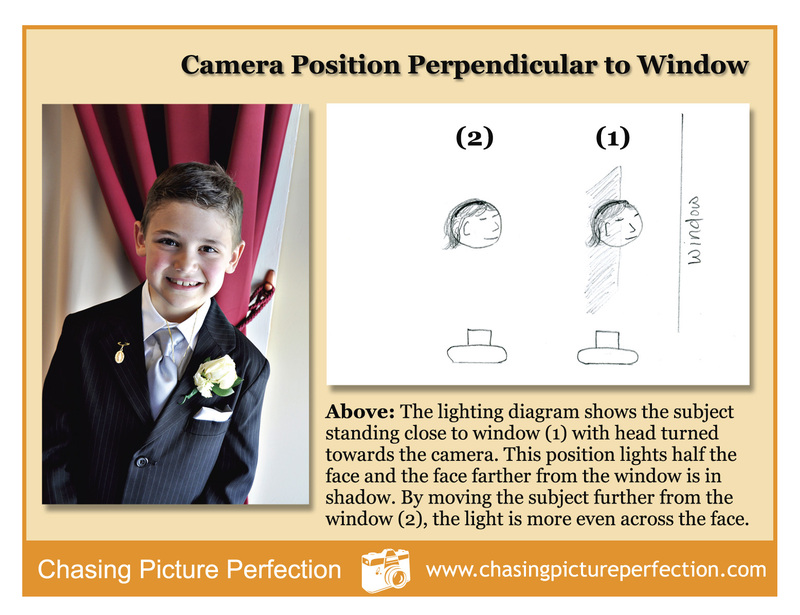 Click the link below to download Photo Tips Card #4 and add it to your d-ring with the other tips cards. Window light is one of my favorite ways to take portraits and still life shots as you well know since my blog entries frequently feature this type of shot. I felt by sketching out how I position the camera and the subject might be helpful. I am going to ask you to not laugh at my funny sketches, but I am sure you will not be able to help yourself. I laughed too as I was making the card. This entry was posted in Lighting and tagged lighting diagram, people, people pictures, photo tips card, portrait, portraits, window light by stacieerrera. Bookmark the permalink.